2K Web Group offers all-inclusive internet marketing services designed to drive your business to the next level. As an Apalachicola-based boutique agency with more than a decade of experience, we offer the best of both worlds: small-town service with big city results. From brilliant website design to expert web hosting to innovative internet campaigns, 2K Web Group is your one-stop-shop for internet marketing. 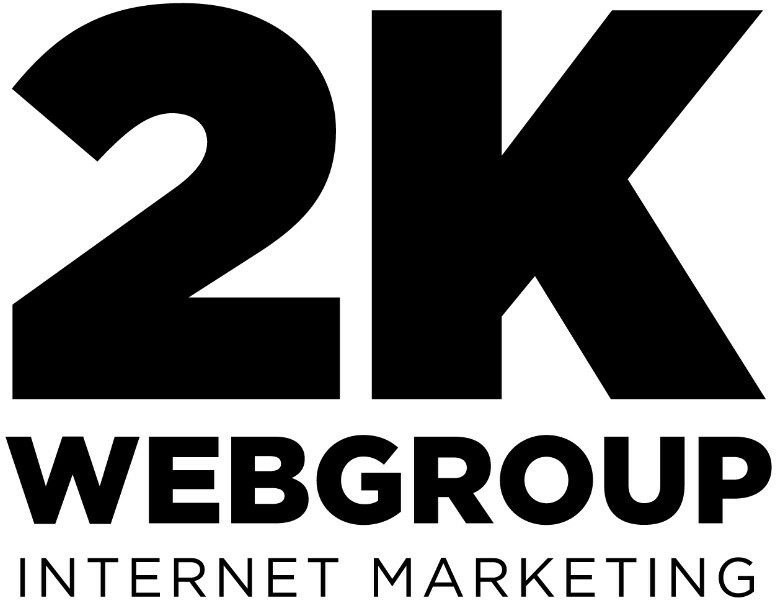 As a certified Google Partner specializing in search campaigns, 2K Web Group has the knowledge, experience and resources to get your business on the top!